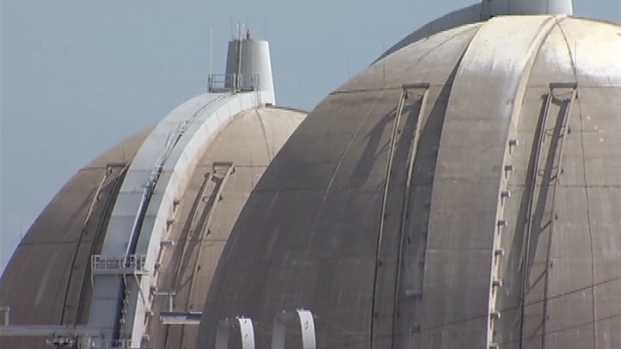 An inspection team from the Nuclear Regulatory Commission began investigating faulty steam generator tubes at the San Onofre nuclear power plant Monday. A series of failed tests last week involving steam generator tubes that are a key part of the plant's two reactors prompted the regulatory commission to send in a team of experts to find out why the vital energy source was failing. The team plans to spend at least five days at the SoCal plant operated by Southern California Edison. The trouble began in late January, when a tube in one of the reactors leaked. New concerns at the San Onofre Nuclear Power Plant are being called a "significant issue" by the Nuclear Regulatory Commission. Vikki Vargas reports the Commission will send a team to inspect tubes that are failing pressure tests. That reactor was shut down, but not before a small amount of radioactive gas may have escaped into the atmosphere. Edison said neither plant employees nor the public was at risk. Still, initial tests found that hundreds of steam generator tubes were showing signs of premature wear. "We're seeing an unusual amount of wear in relatively new steam generators and, yes, that's unusual," said Victor Dricks with the Nuclear Regulatory Commission. The problems at San Onofre have residents in nearby San Clemente worried. "This is a huge amount of risk for us to be living so close to," said resident Patty Davis. "It's a big concern." The federal inspectors will be looking at the design and construction of the plant's steam generators, as well as their transport from Japan where they were manufactured. Each reactor contains thousands of steam generator tubes. 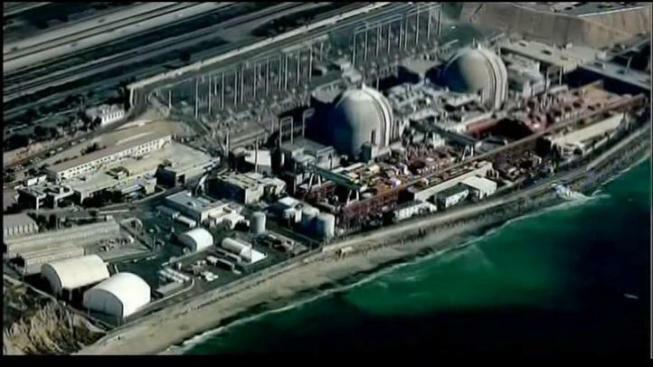 San Onofre's second reactor is also shut down right now for routine maintenance.